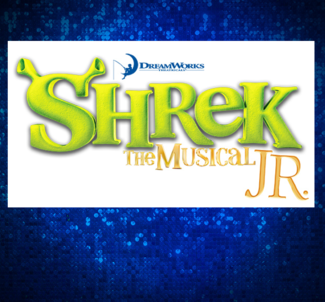 BHMS Musical Theatre Club: Shrek Sign Ups! Hi All! We can always use a little help to get our show on the road :) Please consider giving us a gift of products or time. Monitor Green Room Backstage arrive by 6:30 pm, stay until the end of the show. Monitor Green Room Backstage arrive by 1:30 pm, stay until the end of the show. Arrive by 12:00 pm, stay until the end of the show. Check in costumes from actors after final show. Help take down sets after final show.